Due to weather conditions, practice is canceled today. Congratulations to the following Chargers for being 2017 GHYLA All Stars! They will play in the final game on May 6 in Camp Sienna. This April, six of our players tried out for the newly formed Houston Lacrosse Club, a merger of the Houston Hurricanes and Third Coast Lacrosse programs. All six players have made the team!!! Congratulations Ryan Russell and Gannon Amendola!! On making the 2021 Warrior All-America Texas Team! By signing-up you will be added to our POBL mailing list - your information will be used only for this purpose. Call Kay Amendola (713.851.1038) if you want to sponsor our great team. 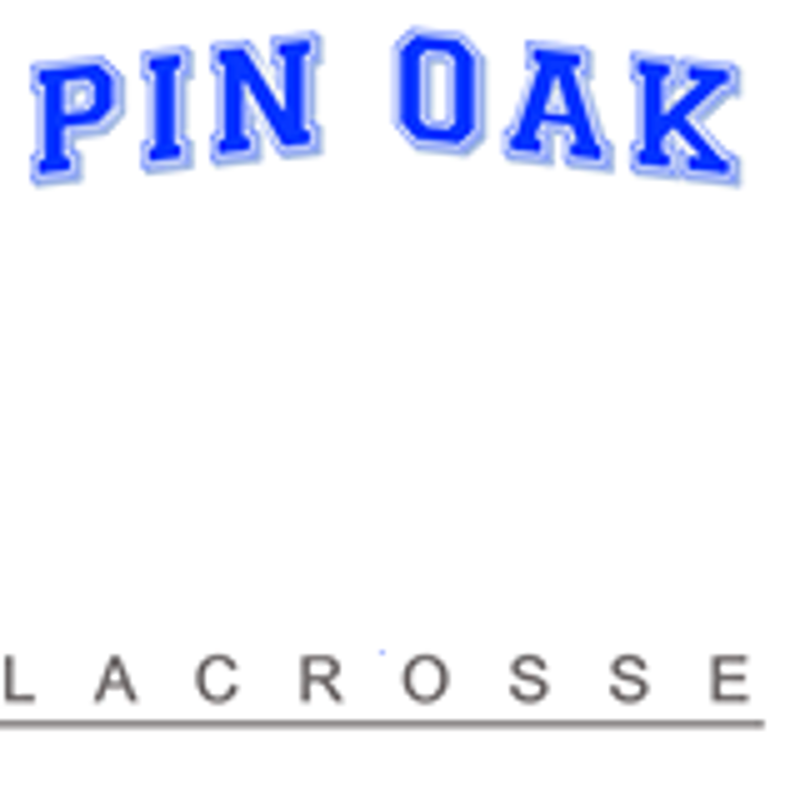 ©2019 Pin Oak Boys Lacrosse / SportsEngine. All Rights Reserved.